Introducing BRUSHY: The Mobile Makeup Studio. 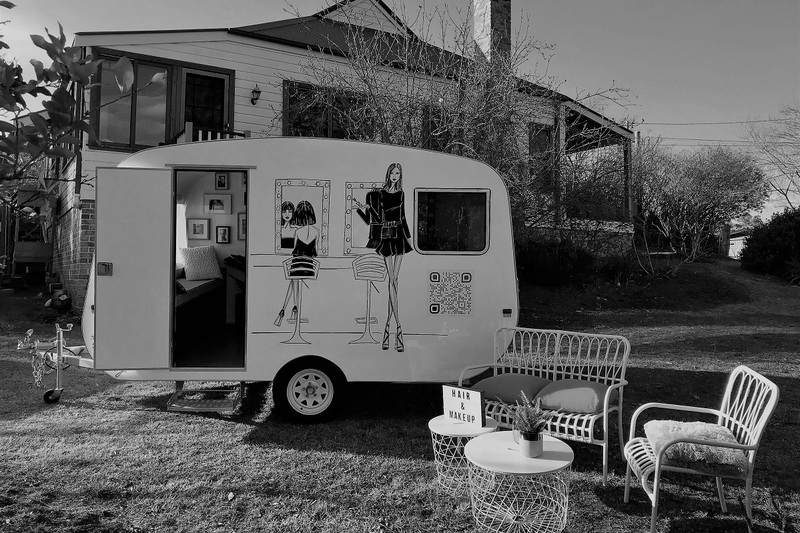 Brushy is a Makeup Studio on wheels, fitted with 5 professional Makeup Stations bringing the comfort of a beauty room to your designated location. Bring inspiration and innovation to people and business, Brushy is designed to cater to productions on location, photoshoots and commercials, brand activations, personal makeup classes (The Brushy Experience), corporate and private events, weddings, formals, Hens parties and bridal showers. 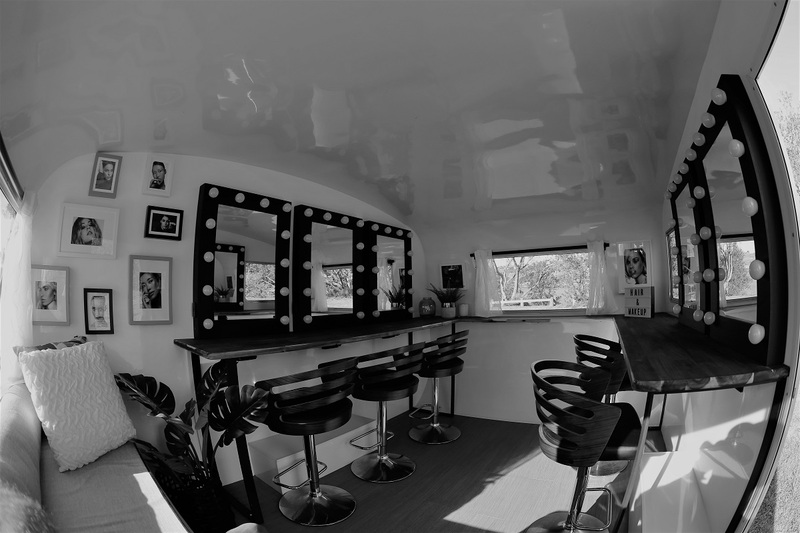 Our Mobile Makeup Studio is available for hair and makeup touch-ups, full Hair and Makeup Services and more! We want you to have a memorable beauty experience.